Good Cop Bad Cop Unveil First Single. Good Cop Bad Cop are the latest band out of Sheffield that you need to know about. 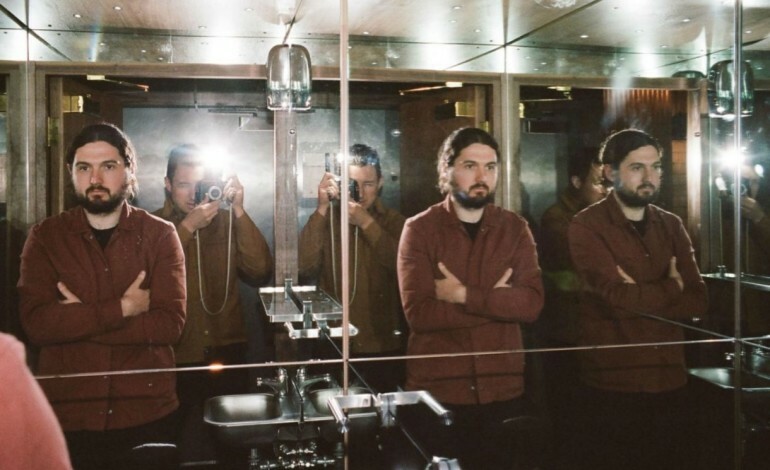 The band consists of former Milburn front-man Jack Carnall and Arctic Monkeys’ drummer Matt Helders. Over the weekend the duo dropped their first single, Silk and Leather, and this morning released tour dates for shows across the UK this April. Jack Carnall Junior provides the lyrics and music for the project, whilst Helders produces the records, and of course plays the drums. Longtime friends and former neighbours the project began when Carnall sent some demo’s across to Helder, who found them exciting and was interested to get involved in the production side. Speaking on the subject Carnall says “it was great for both of us as we could afford to make mistakes without a huge bill to pay at the end. It really was just two old friends spending time together and making music in a glorified garage”. In a different interview Matt Helders also said “I’ve become progressively more interested in production over the years but have perhaps never been brave enough to take the first steps; Joe’s project seemed like the perfect place to start. It was great for both of us as we could afford to make mistakes without a huge bill to pay at the end. It really was just two old friends spending time together and making music in a glorified garage.” The duo have also announced that the project will result in an album, to be released on the 29th of March. This morning the band also revealed that fans will be able to see them live across April. The band will play 8 dates, beginning in Glasgow on Saturday the 13th and ending in Bristol on the 22nd, with a homecoming date in Sheffield on the 19th. Tickets for these shows go on sale this Wednesday (06/02) at 9 am. Fans of both Milburn and the Arctic Monkeys are excited by the prospect of new Material from Good Cop Bad Cop and the first release, Silk and Leather, has gone down well with fans on Twitter, who are now hungry to hear the whole project.